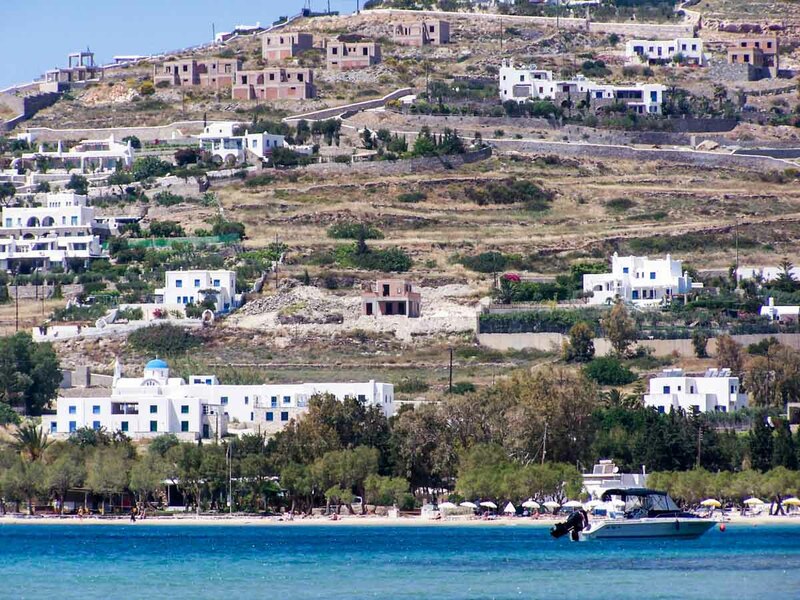 This brief travel guide to Paros contains affiliate links. If you click on one of these links or book your hotel stay through one of these links, I may earn a small commission. This is at no extra cost to you, and it helps to support this blog. Picturing bright blue water and white buildings dotting the island? These are some of the sights you’ll see when visiting Greece’s Cyclades islands. In 2006, I visited the Greek island of Paros. Part of the Cyclades island chain in the Aegean Sea, I reached the island by ferry from Athens. From Paros, I then traveled by ferry to Santorini. It’s quite common for travelers to Greece to island hop in the Cyclades particularly between Paros, Oia, Mykonos, and Santorini. My friends and I enjoyed the relaxing vibe of the island, exploring it by our rented four-wheelers, and eating delicious food at the local restaurants. 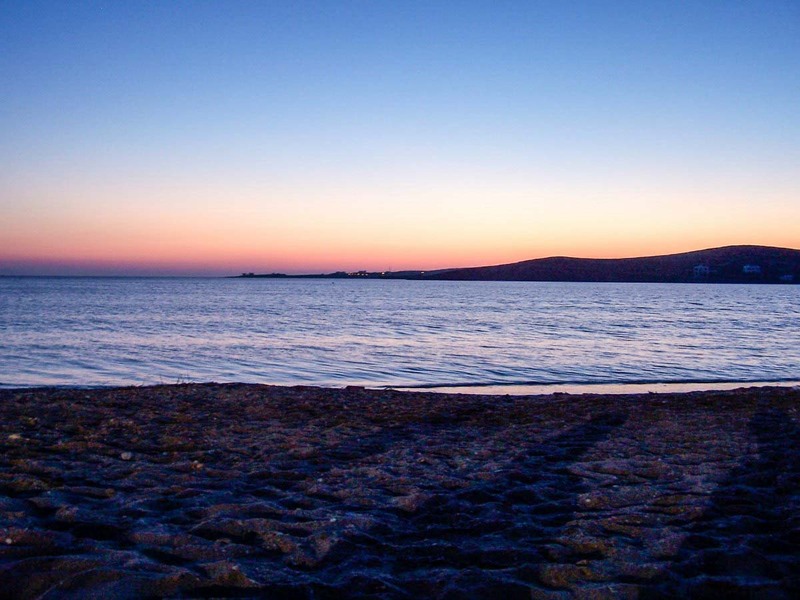 Since my own trip was well before I started writing about my travels, I am happy to share this guest post from a budding travel writer about Paros. In this post, guest writer Katie Johnson shares where to stay with recommendations for booking a luxury hotel or villa, when to visit, and what to see. Located in the Aegean Sea, between Greece and Turkey, Paros is a small island with a population around 6,000. It is renowned for its wildlife and natural beauty and has become a popular tourist destination in recent years. Most travelers prefer to see the island during the late spring when most of the wildlife is visible and the landscape is green. During this part of the year, the sea is also warmer, making for a much more comfortable swimming experience, while the beaches will be less crowded than they are during the summer tourist season. Prices at most hotels and villas are also lower during the spring and autumn months, making it a more attractive time to travel for those on a budget. 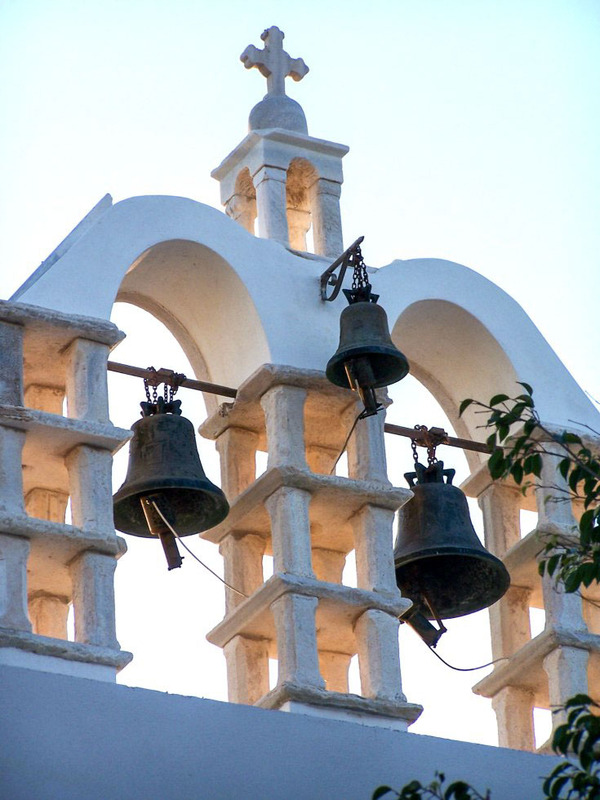 There are a number of historical sites to vist on Paros. The old port of Naoussa is a popular tourist attraction, and the island also has a number of popular beaches. Martselo, Kolyhimbithres, and Santa Maria are among the most popular. 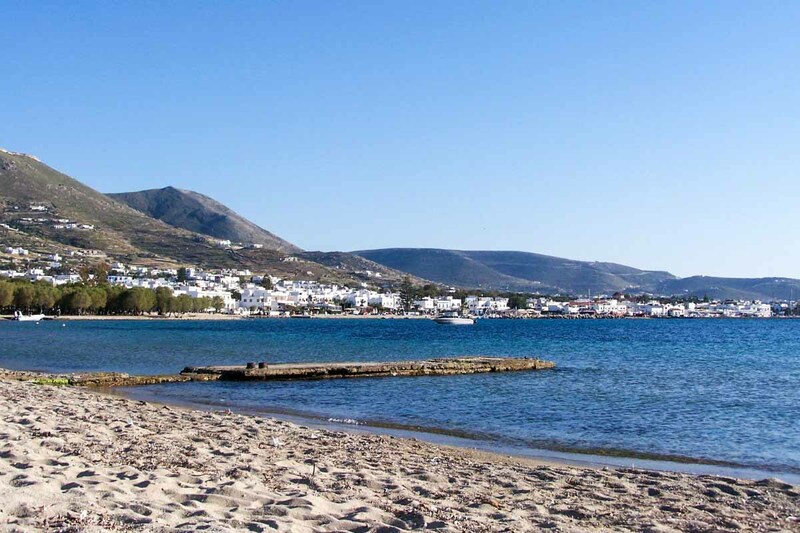 Paros is a beautiful island and one that makes for a memorable vacation destination at any time of the year. The villas on the island are particularly beautiful and offer the most immersive way of experiencing the island and its unique culture. There are a number of luxury hotels on Paros. The Kallisti Rooms and Apartments are a mere five minute walk from the restaurants and bars of Naoussa, one of the most popular places on the island to visit. Consequently, Naoussa is home to a number of other luxury hotels too. Kanale’s is one of the most luxurious hotels on the island. There also is the Paliomylos Spa Hotel, which offers rooms with balconies that overlook the coastline and the village of Naoussa. 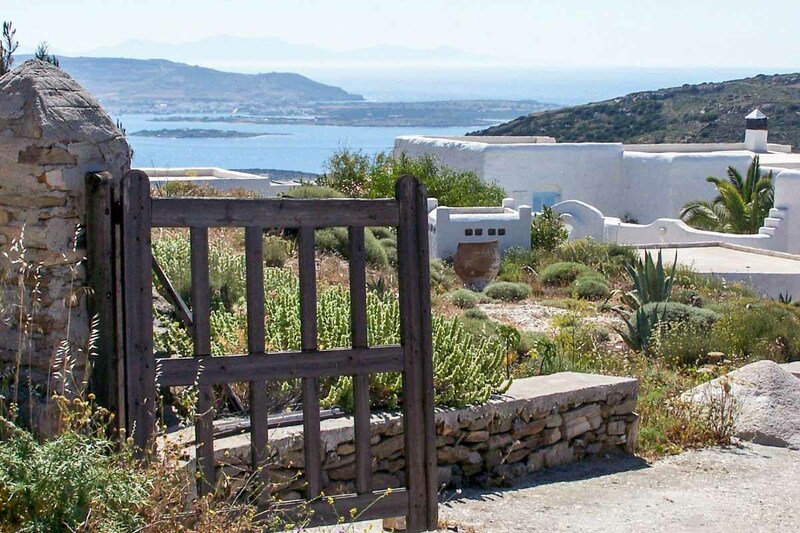 For somewhere a little outside the village itself, there is the Astir of Paros. 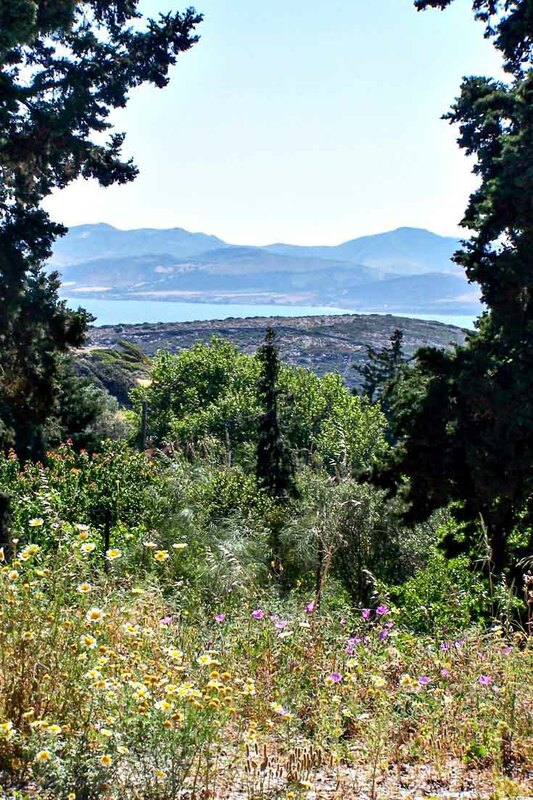 It is a little too far for most people to walk in to Naoussa, but in return you get access to a large swimming pool and a beautiful private beach. As far as places outside of Naoussa go, there is the Akrotiri Hotel, located near Parikia, which offers stunning views of the nearby bay. It is located near to a number of retail outlets, bars, and restaurants. The other option available to travelers is to rent a villa for the duration of their stay. Villas offer a number of advantages over traditional hotels and resorts. For one thing, they provide much more space, and consequently they are far better suited to providing accommodation for groups of people rather than individuals. Villas also offer communal areas where friends and family can meet, as well as private bedrooms for each individual. One of the most expensive aspects of staying in a hotel or at a resort is the cost of meals every day. When staying in a villa, you can create your own food, which is not only cheaper, but also allows you to properly experience the local cuisine and have a go at cooking it for yourself. 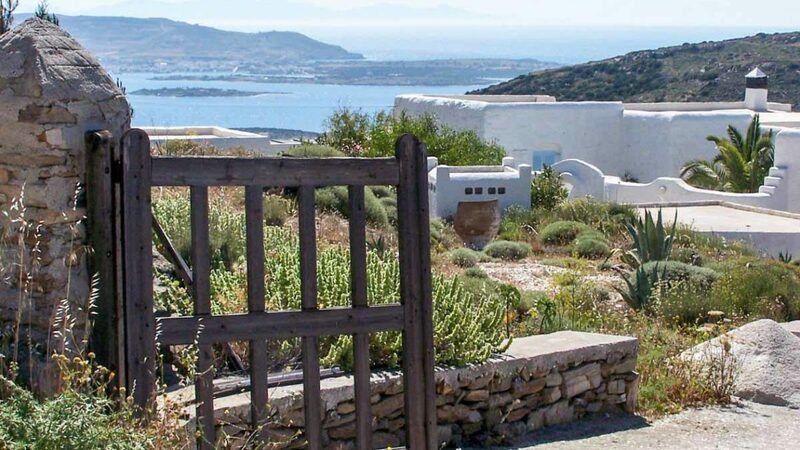 Villa prices normally spread over a large range, which you can see on bluevillascollection.com, for example, whose Paros villas range from around €130 per day to €4800! This makes villas suitable for most, no matter the budget. Some people prefer a villa because it offers a greater degree of privacy as you won’t have to share the space with strangers. During late autumn, many facilities on the island close down as the island prepares for the storm season. During this time, many ferry links are sporadic. There also is an increase in cruise travelers. This can lead to many of the main villages becoming much more crowded than usual. Late spring is the optimum time for visiting the island, but it coincides with the peak tourist season. If you’re looking for a quieter experience, visit during early fall. 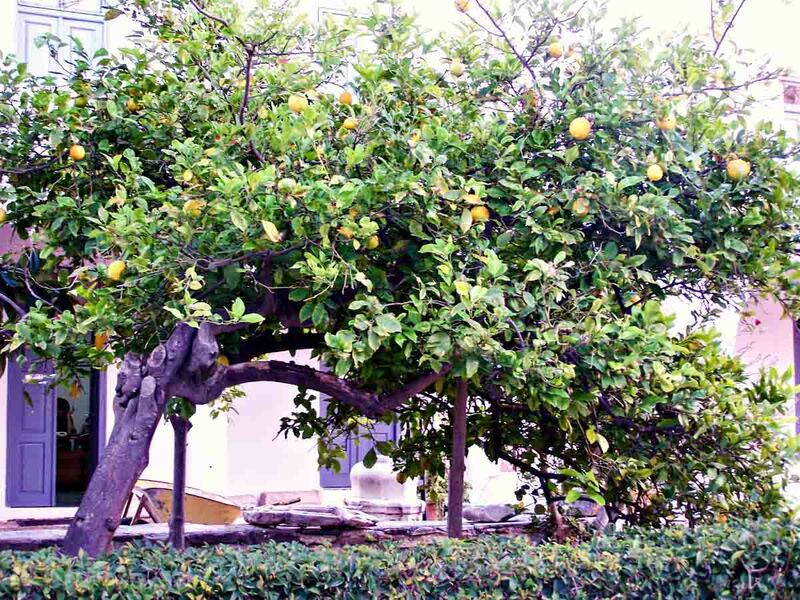 I hope this guest post has given you a bit of insight into visiting Paros. From my own experience, I think you’ll find fewer tourists on Paros than Santorini. Yet you’ll still find little fishing boats, bright blue backdrops from the sea and sky, and stark white buildings with blue accents. 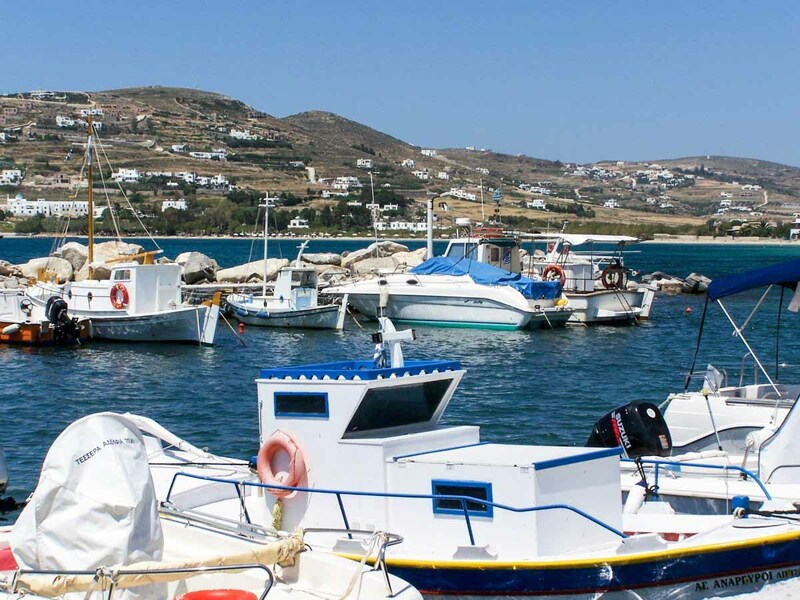 Have you been to the Greek island Paros? To say that this is picture perfect doesn’t begin to say it! Looks amazing. Greece in on my bucket list. My son stopped last year on his way home from a deployment and was amazed at the water in Greece. Adding Paros to my bucket list. I have not even been to Greece, at all, but Paros is definitely on my mind. Great tip to avoid visiting when places shut down. Very handy. I went to Northern Greece for the first time this summer and loved it. Would love to go back. Paros sounds like a great place and I love that it is small. Thanks for the tips on when to go and where to stay! It looks really nice & your experience would be amazing at Greek Island Paros.